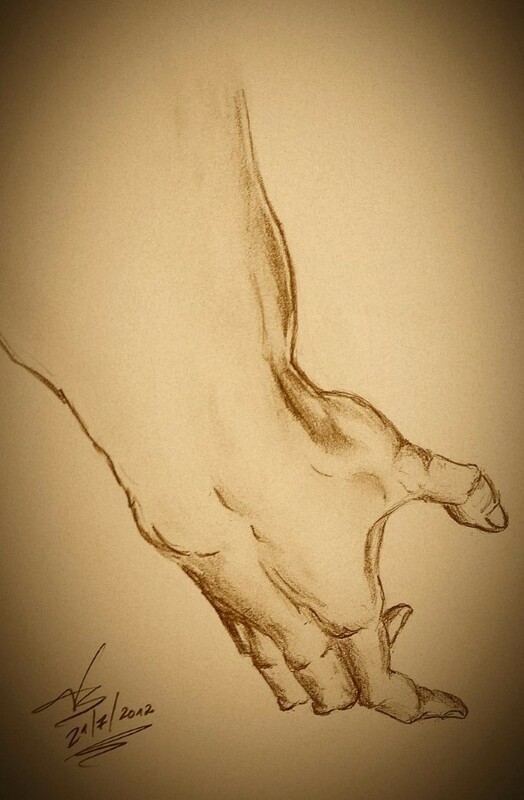 Hand pencil drawing. Used a reference from an anatomy drawing book. 0.7 Mechanical pencil.